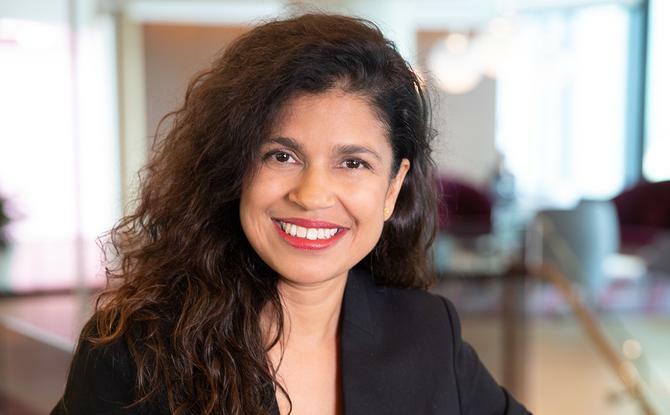 WPP AUNZ has brought on former AANA chief and PwC CMO Advisory director, Sunita Gloster, as its first chief customer officer in a move it says is all about growth locally. Gloster has spent the past nine months at PwC as direct and advisory board member to its CMO Advisory. Prior to this, she had a short stint at embattled Network Ten as chief commercial and strategy officer, just prior to the news that network giant, CBS, was making a bid to acquire the broadcaster. Gloster is best known for spending four years at the helm of the Australian Association of National Advertisers (AANA), and has 25 years’ experience in the media and marketing industry, most of which is on the agency side. She was replaced at the AANA by John Broome. As chief customer officer, Gloster will be reporting to WPP AUNZ’s new CEO, but will initially work with executive director, John Steedman, as part of the agency giant’s executive leadership team. Steedman said creating a chief customer role was a “timely and pivotal” appointment and will be driven by a strong emphasis on growth and creating a leadership profile for the group. Steedman said Gloster was the right choice and highlighted her credibility. “Sunita is an exceptional connector of people and opportunity and a catalyst for action,” he said. She officially takes up the role in January. WPP AUNZ chairman, Robert Mactier, added Gloster was recognise for leadership in the industry and said she will sharpen the group’s “vision for change and growth by bringing a stronger marketer perspective to our agenda”. Gloster saw it as a critical time for marketing to prove and reinforce its efficacy in order to deliver sustainable growth. “That agenda remains a key challenge and opportunity not only for brands and organisations, but all the players in the media and marketing sectors,” she commented.